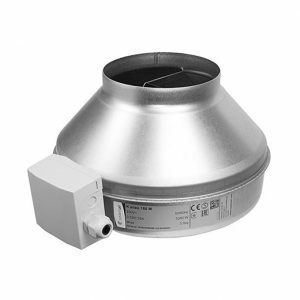 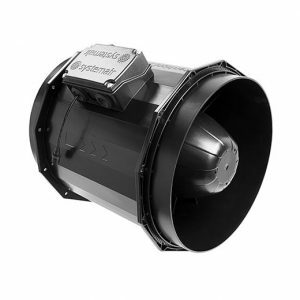 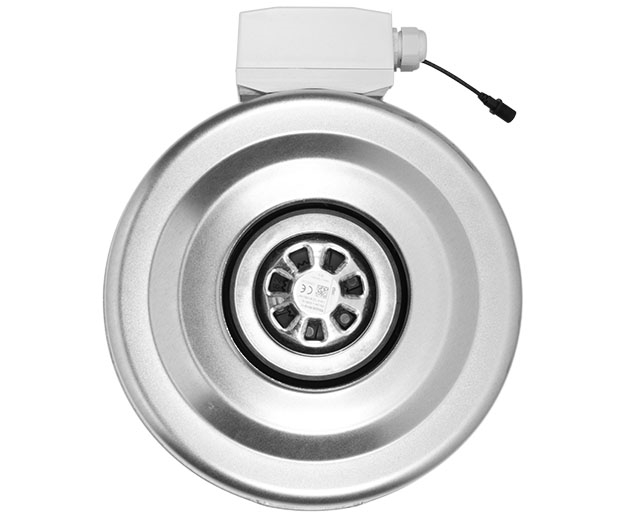 The K 125 EC Fan is manufactured by ventilation expert Systemair. 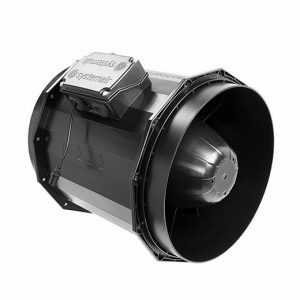 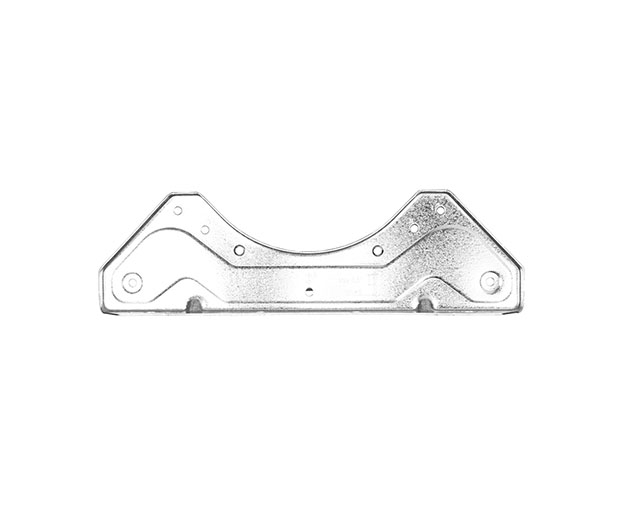 This duct fan outperforms all competitor fans in terms of air flow and efficiency thanks to the latest EC technology – saving you thousands in energy bills in the long run. 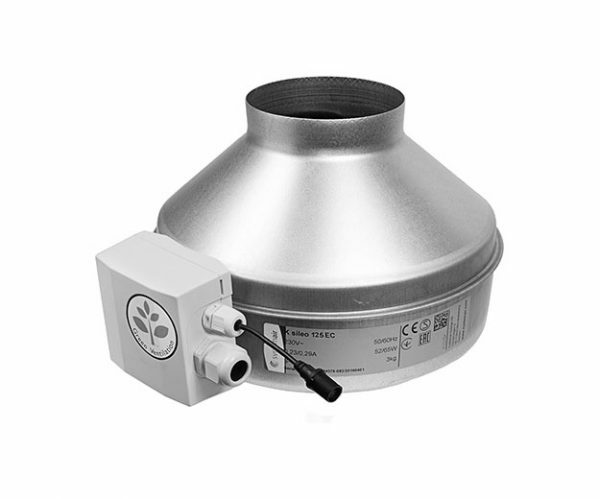 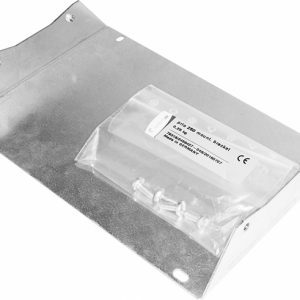 The K125 EC is quieter than traditional duct fans and can be controlled more accurately with a GAS EC fan controller for precision control over your grow room environment.